We are open 7 days a week for your convenience, Monday-Saturday from 10:00 am to 5:00 pm and Sunday from noon to 5:00 pm. 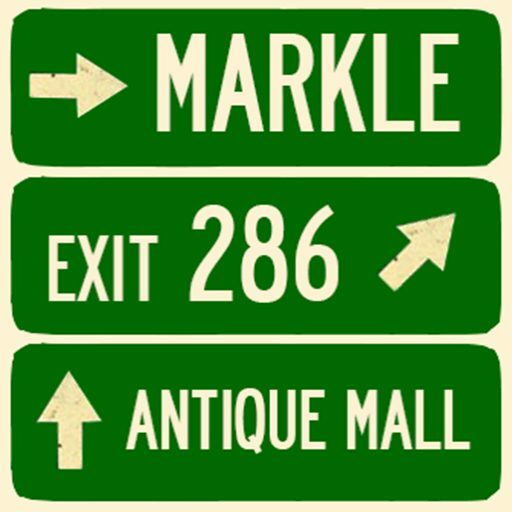 Markle Exit 286 Antique Mall is located just off I-69 in Markle, Indiana. Take Exit 286 and head east one mile on US 224. We’ll see you soon!